Carpinus Betulus is a particularly fast-growing tree, especially when young. This tree has a very attractive triangular type shape, however, this tree is perhaps more commonly used in hedging. 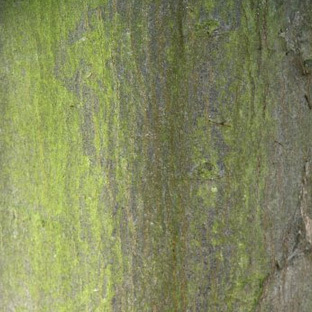 The leaves of hornbeam are colourful and shiny green. It is in autumn that a real attraction awaits, as they change to a beautiful rich yellowy-orange colour. 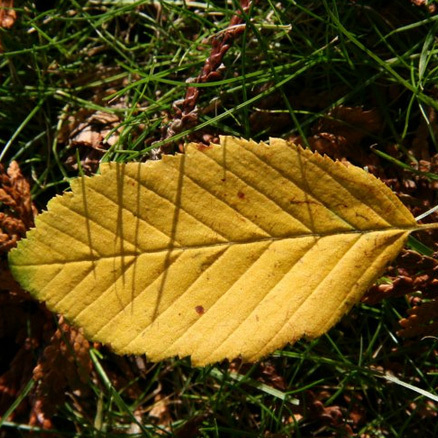 Frequently, these leaves are retained throughout winter before shedding in spring. 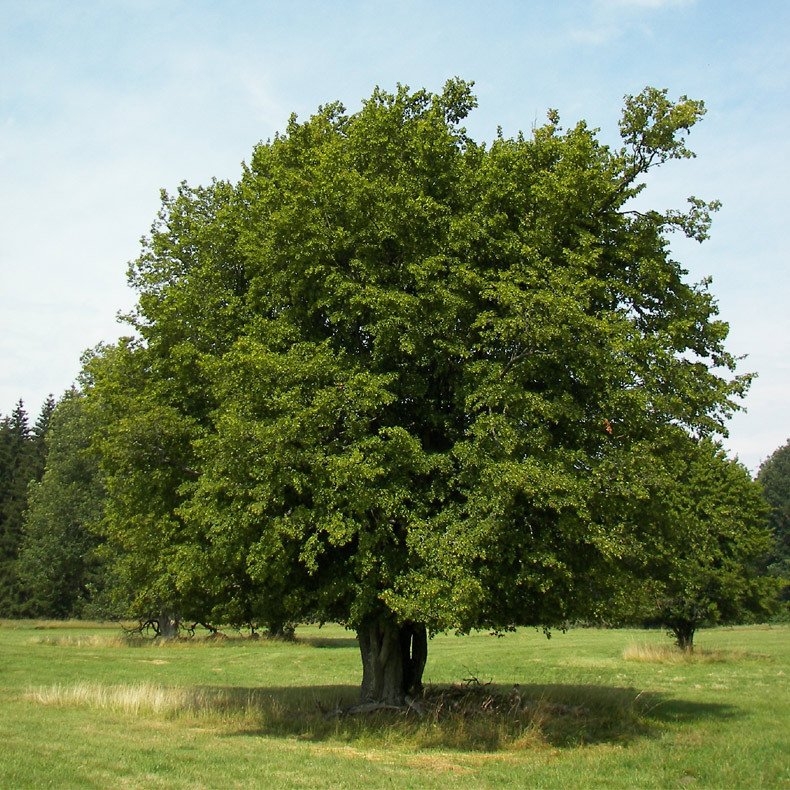 A medium height tree, so therefore expect a height of up to 6 metres (20 foot) after 10 years. 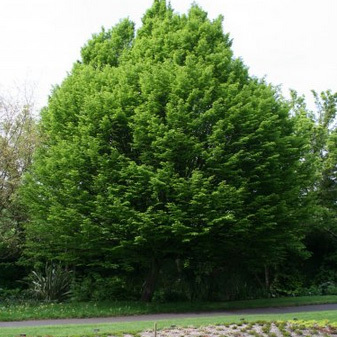 Our Common Hornbeam trees are supplied at a height of 1.5 and 2.0 metres in a 5-12 litre container, which means that the tree can be planted any time of the year and with better results than either bare-root or rootballed trees.